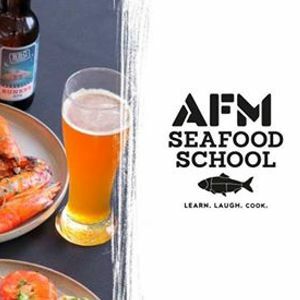 2½ hr cooking class at the AFM Seafood School. 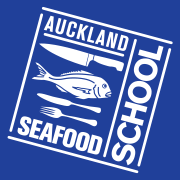 The crowd-pleasing Mexican and American cuisines are combined with fresh NZ seafood in a new fusion cooking class. Deriving from the culinary cuisines of Tejanos, flavours are Spanish influenced and blended with Texan and Mexican blends. We’ll also have a selection of specially matched craft beers from Birkenhead Brewing Company, be in early for beer tasting. 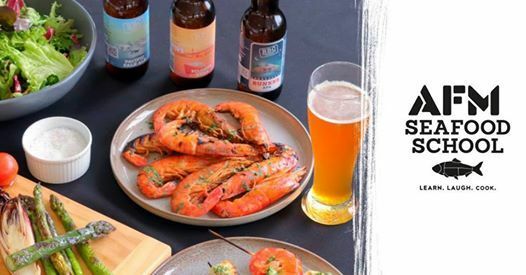 Tonight you will make spiced prawn kebabs with grilled pineapple salsa followed by blacked salmon burrito bowl with coriander and mango. Bar open from 5.30pm. Class starts promptly at 6.00pm.